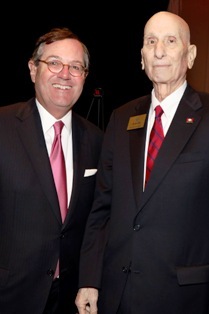 Economics Arkansas presented the 2019 Leadership in Free Enteprise (LIFE) Award to Warren Stephens on March 26, 2019, in Little Rock. Stephens was honored for his contributions to the free-market economy as the long-time chairman, CEO and president of Stephens Inc. and as visionary architect of the multimedia This is Capitalism educational series. We are grateful to our generous sponsors who made this event possible. The artwork for the award was created by Daye Catherine Kwon, a student at Episcopal Collegiate School in Little Rock. 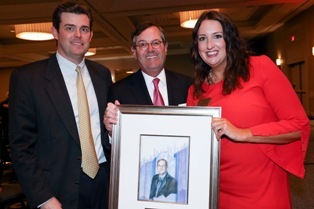 Also recognized during the luncheon was Jim Wooten for his 40 years of board service to Economics Arkansas. Wooten is the president of Winslow Holdings LLC and State Representative District 45. Wooten was presented with cards from 20 individuals who donated more than $3,500 in his honor to the Economics Arkansas Foundation. 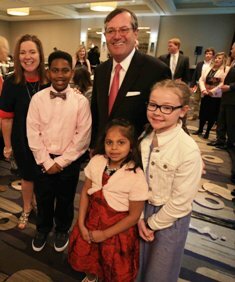 With a spirited presentation, three students from Baker Elementary School, an economics theme school of Pulaski County Special School District, convinced the audience of about 450 guests why economic education in school matters. Clearly, these students speak the language of economics. 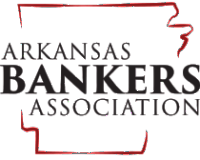 In addition to recognizing Arkansas champions of free enterprise, the LIFE award luncheon tells the story of Economics Arkansas to a non-educator audience. The event raises the public awareness of and support for economic, personal finance and entrepreneurship education in the PreK-12 classroom.